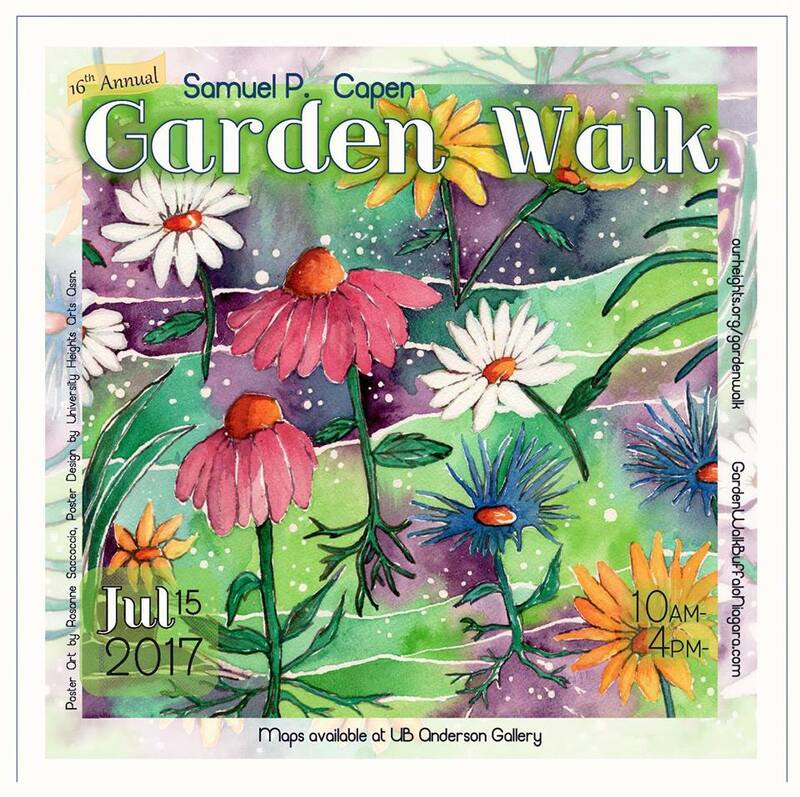 It's going to be another great summer of garden events here in our corner of New York State. 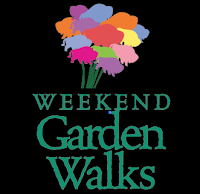 The garden tourism organization I helped found and am VP of the board, Gardens Buffalo Niagara, has a full slate of events we produce and promote, AND we'll be helping host the GWA | Association of Garden Communicators the week after we throw the county's largest garden tour. 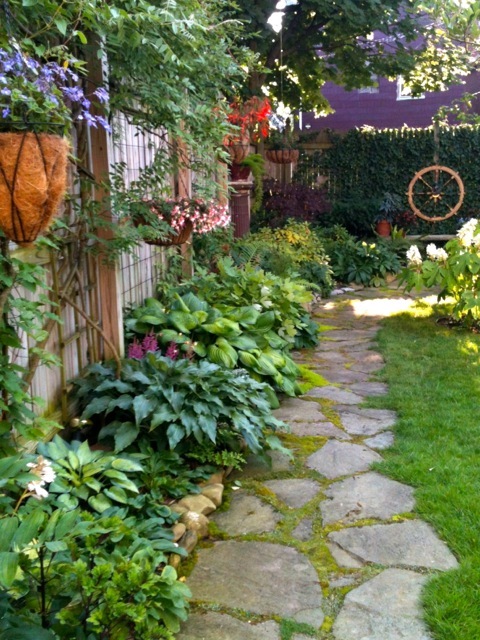 Gardens Buffalo Niagara and Garden Walk Buffalo are currently having a new website created. So our current site is a hybrid of both. GardenWalkBuffalo.com will still take you to the site its been for more than ten years. 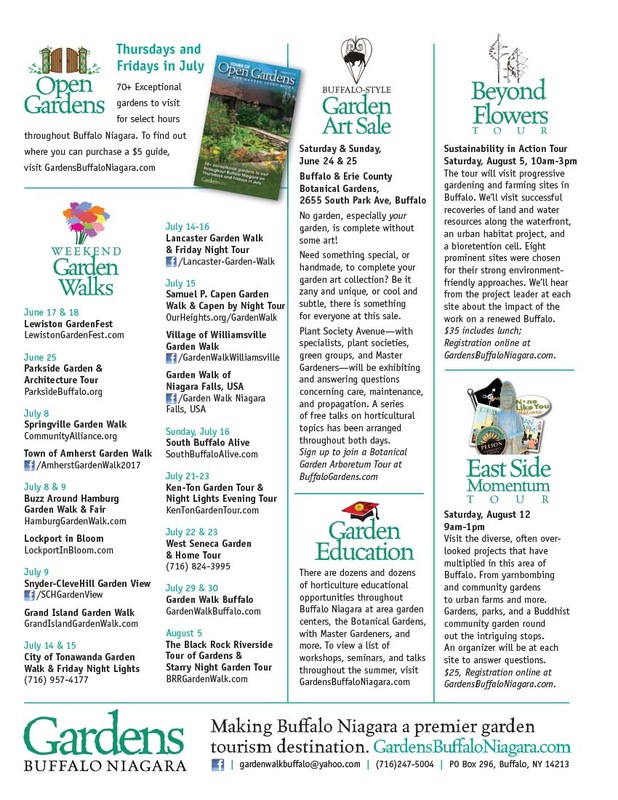 GardensBuffaloNiagara.com will take you to an interim page that will then connect you to the information you're looking for – but that information will be on the old Garden Walk Buffalo site. It's confusing, we know. Come early May the new site will launch and all will be right in the world. 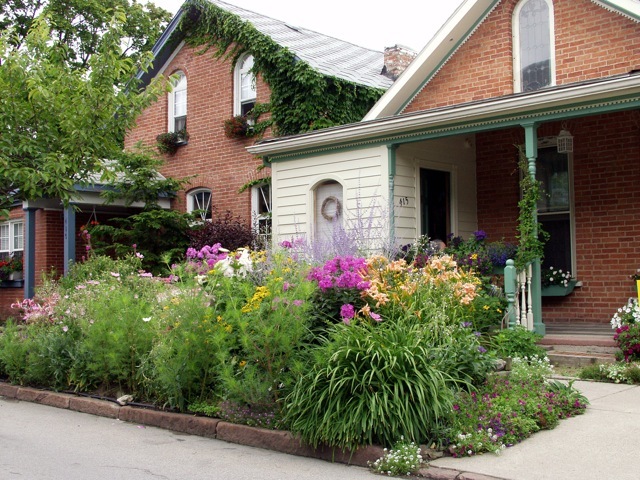 70+ Exceptional gardens to visit for select hours throughout Buffalo Niagara. 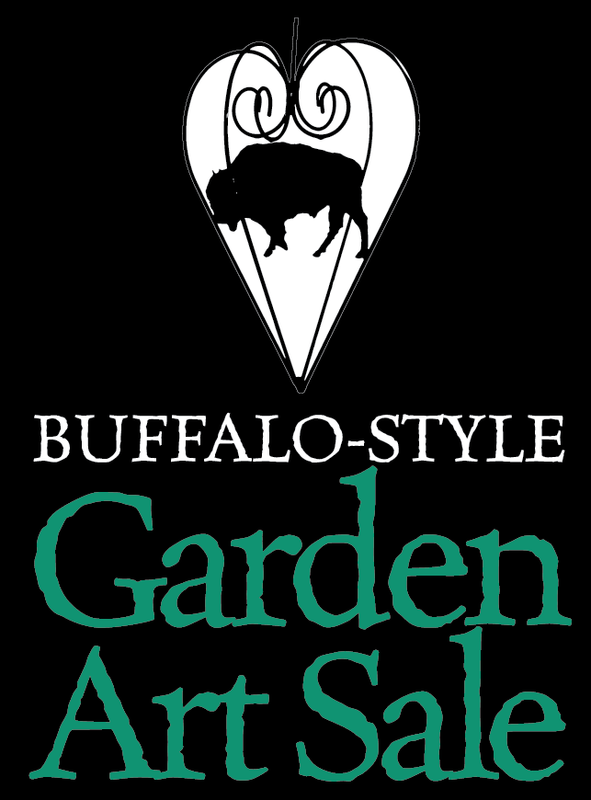 To find out where you can purchase a $5 guide, keep visiting GardensBuffaloNiagara.com (until we know where they'll be and post the list!). 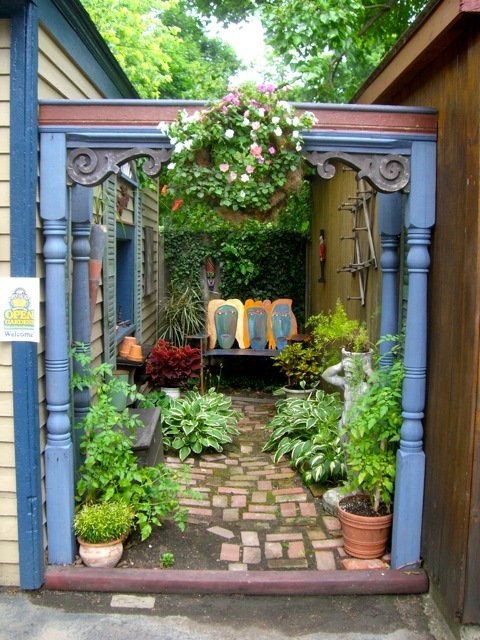 No garden, especially your garden, is complete without some art! Need something special, or handmade, to complete your garden art collection? Be it zany and unique, or cool and subtle, there is something for everyone at this sale. 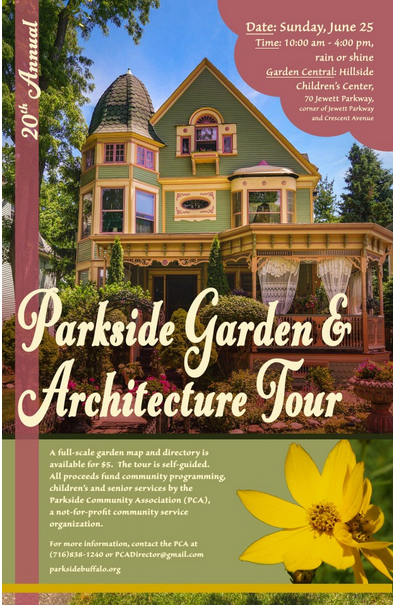 Plant Society Avenue—with specialists, plant societies, green groups, and Master Gardeners—will be exhibiting and answering questions concerning care, maintenance, and propagation. A series of free talks on horticultural topics has been arranged throughout both days. 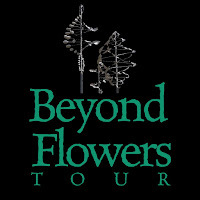 Sign up to join a Botanical Garden Arboretum Tour at BuffaloGardens.com. 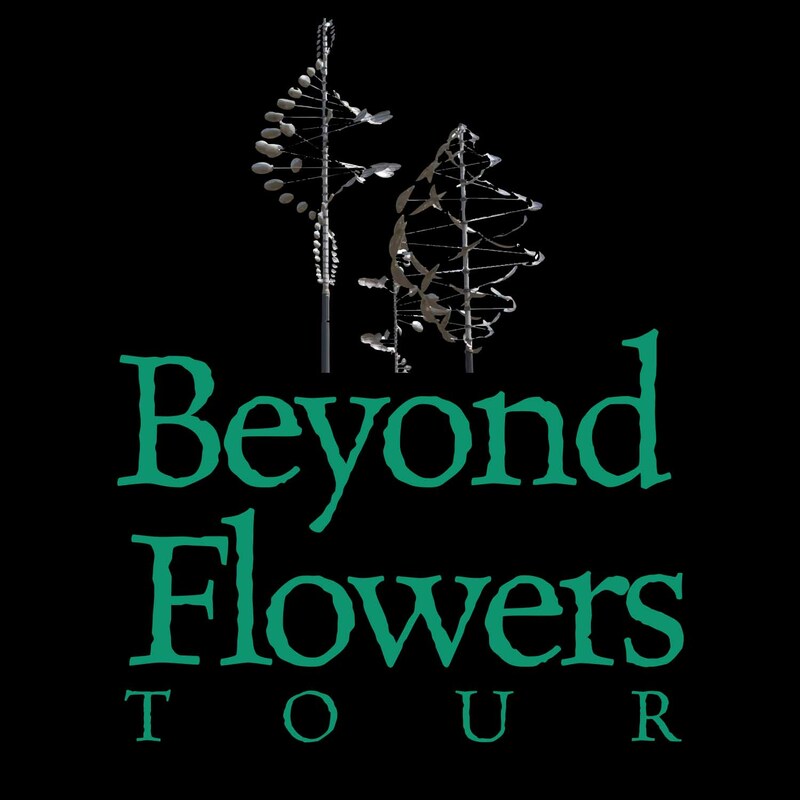 The tour will visit progressive gardening and farming sites in Buffalo. We’ll visit successful recoveries of land and water resources along the waterfront, an urban habitat project, and a bioretention cell. Eight prominent sites were chosen for their strong environment-friendly approaches. We’ll hear from the project leader at each site about the impact of the work on a renewed Buffalo. 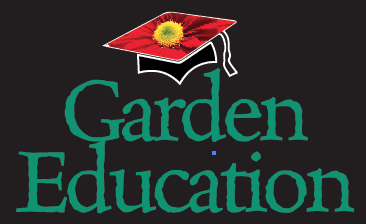 $35 includes lunch; Registration online at GardensBuffaloNiagara.com. Visit the diverse, often over-looked projects that have multiplied in this area of Buffalo. From yarnbombing and community gardens to urban farms and more. Gardens, parks, and a Buddhist community garden round out the intriguing stops. An organizer will be at each site to answer questions. $25, Registration online at GardensBuffaloNiagara.com. 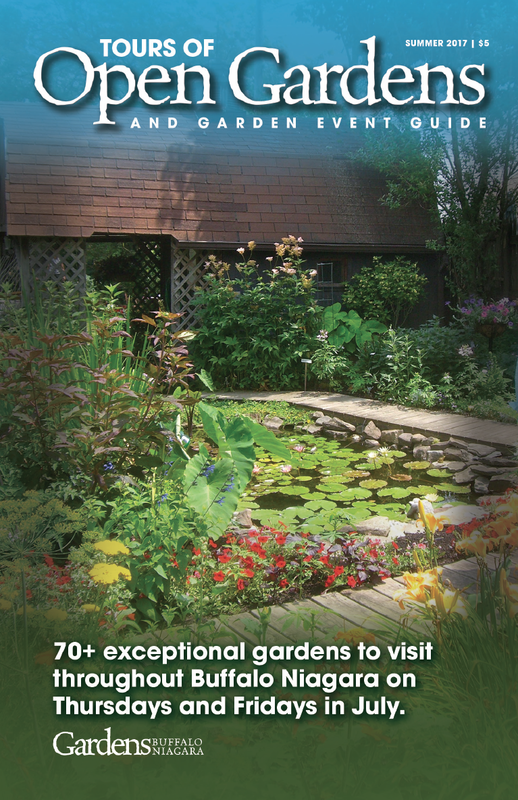 There are dozens and dozens of horticulture educational opportunities throughout Buffalo Niagara at area garden centers, the Botanical Gardens, with Master Gardeners, and more. 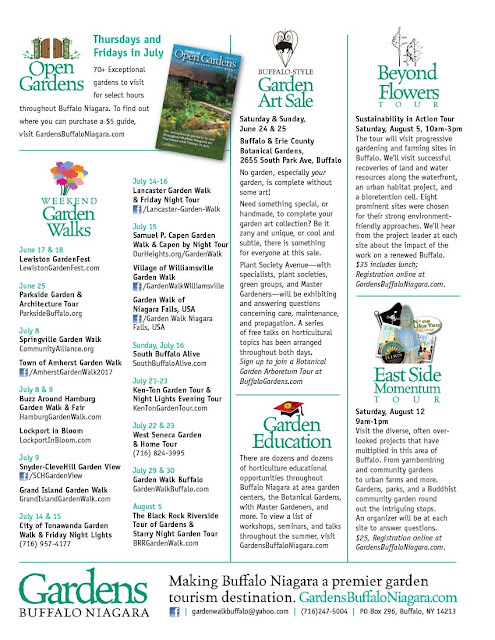 To view a list of workshops, seminars, and talks throughout the summer, visit GardensBuffaloNiagara.com.